We have a fantastic range of bathrooms in stock. Check out our portfolio and get in touch today for a free design visit. Here at JPR Interiors we specialise in designing and installing Luxury bespoke bathrooms and wetrooms at affordable prices throughout Scotland. As an independent family owned bathroom company, we pride ourselves on putting you the customer at the core of everything we do. We believe that everyone deserves the luxury bathroom of their dreams. We want to give you the opportunity to enjoy our professional computer based 3D design service. Knowing the experience is as important as the purchase, we treat every customer as part of the family and not as a “job”. Customer satisfaction has been our back bone and will always be a focal point of how we conduct business. Our team consists not of salesmen but of craftsmen. From the bespoke 3D design of how your new bespoke bathroom will look in your space, to the team that ensure we have delivered everything to your satisfaction, you will only find quality trained professionals. Contact us TODAY to find out how we can make your dream bathroom room a reality. From initial bathroom design and planning, to the supply of high quality fixtures, fittings and tiles we take care of everything. Our bathroom installation team will look after plumbing, tiling, electrical, decorating and of course disposal of all waste. 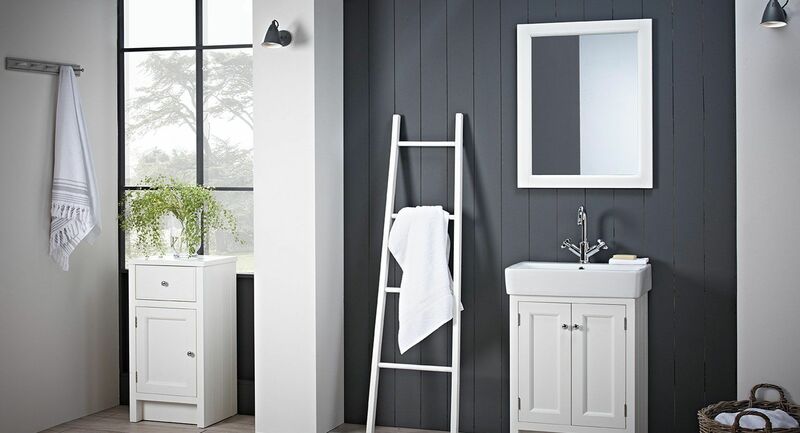 Our team of professional bathroom fitters will project manage your entire build, taking care of everything from deliveries to disposing of any waste and everything in between, making sure that everything runs smoothly and is completed in the least possible time.